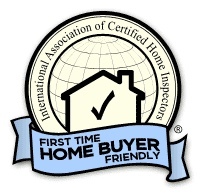 About - Inspection Services Northwest Inc. 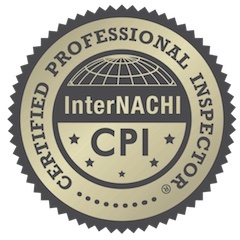 Inspection Services Northwest Inc. Has been protecting the assets of Pacific northwest investors for more then 25 years. 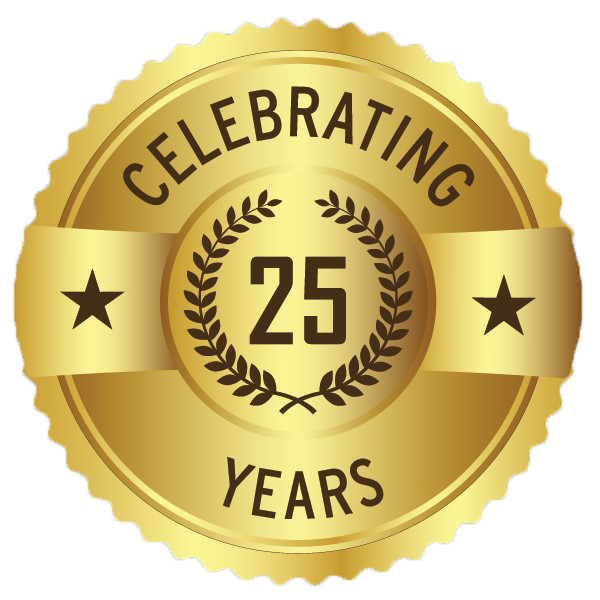 From the single family home owner to the multinational investment group we guide our clients through the acquisition, disposition, lease and maintenance of their real property holdings. 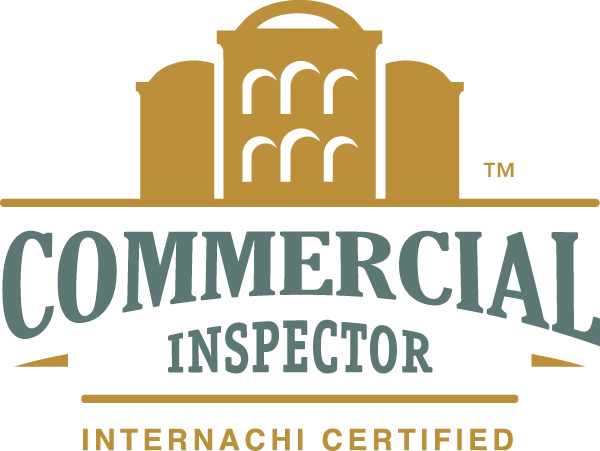 We have complete teams of highly trained inspectors to assist you in all of your inspection needs.